Royal Bank of Canada’s chief says he is not concerned that a rise in interest rates would damage the lender’s mortgage books. 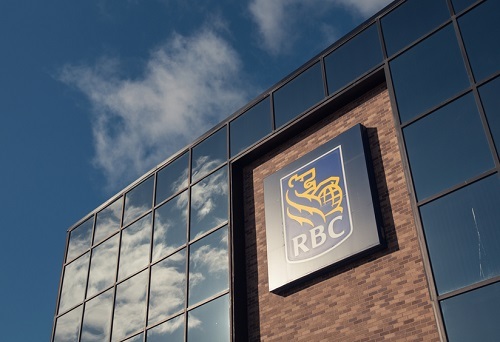 Speaking to investors, the CEO of RBC Dave McKay said that RBC had included the potential for higher interest rates in its lending criteria. He added that a larger concern would be growing unemployment. McKay also spoke about the impact of recent government policy changes on first-time buyers concluding that the real estate market will hold up despite tighter lending conditions due to demand.